Drink.Think is returning to New York! Come out to hear drink and food writers read from their work about beverages, enjoy drinks at the bar, and otherwise celebrate our favorite literary muse – booze! Date & Time: Tuesday, December 3, 2013. 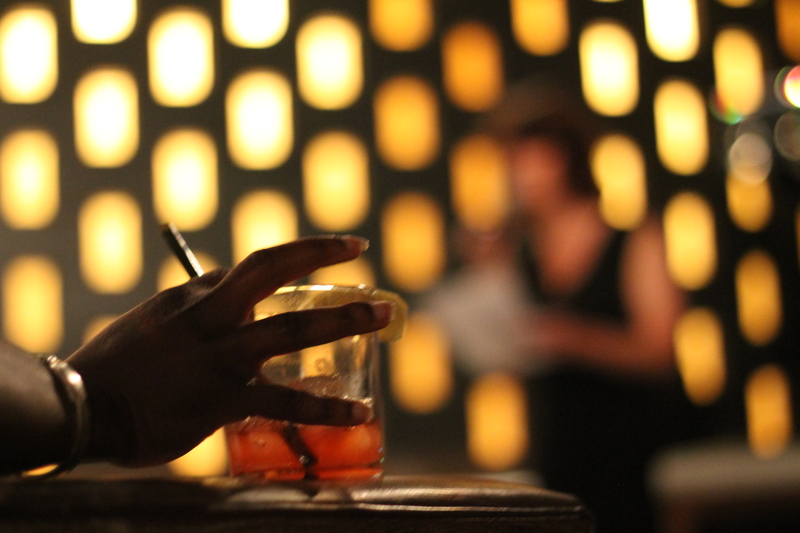 The bar will be open starting at 6pm – the reading starts at 7pm. Admission: FREE admission. Drinks and food will be available for purchase; books will be available for purchase and signing (hello, holiday gift list!). 1 Response to You’re invited to Drink.Think NYC– 12/3 at Jimmy’s No. 43!